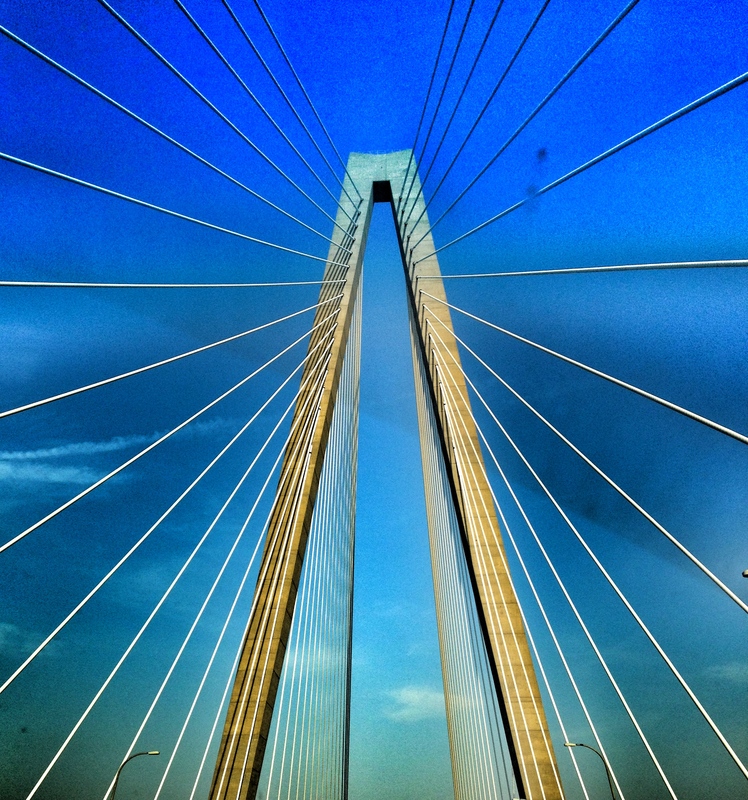 A few weeks ago, I traveled to visit my family (in Charleston, SC). While I was home, I go the opportunity to cross a beautiful bridge. This that spectacular bridge. Just looking at it gave me a thought. Have you ever been in a situation that you knew was toxic for you? Maybe it was a friend who you willfully allowed to take advantage of you, simply because you knew of no other way to help. Maybe it was that boyfriend who you loved, but he loved you too: to death. But, no matter the reason, something happened that severed your ties forever. You felt like you were done wrong; never given a chance to explain. You wanted to go back, but things were so horrid that you just couldn’t go back. It rocked you to the core. But wait: The further away you got, the stronger your walk became. Let’s get back to that bridge. You’ve heard, “Don’t burn your bridges because you never know when you’ll need it again.” But that’s just it. You weren’t supposed to go back. This situation was meant to propel you forward, never to look back (lest you wish to be a pillar of salt). Some bridges just had to be burned. You know it’s true. It was to keep you from going back. That destruction may have just saved your life.